Why do some people always seem to have new ideas while others of equal intelligence never do'Lateral Thinking is Edward de Bono's original portrayal of what lateral thinking is, how it works and how to use it to develop your own potential for thinking and problem solving.First published in 1967 as The Use of Lateral Thinking, this classic international bestseller remains as relevant to learning, problem solving and creative thinking today as when it was first published. 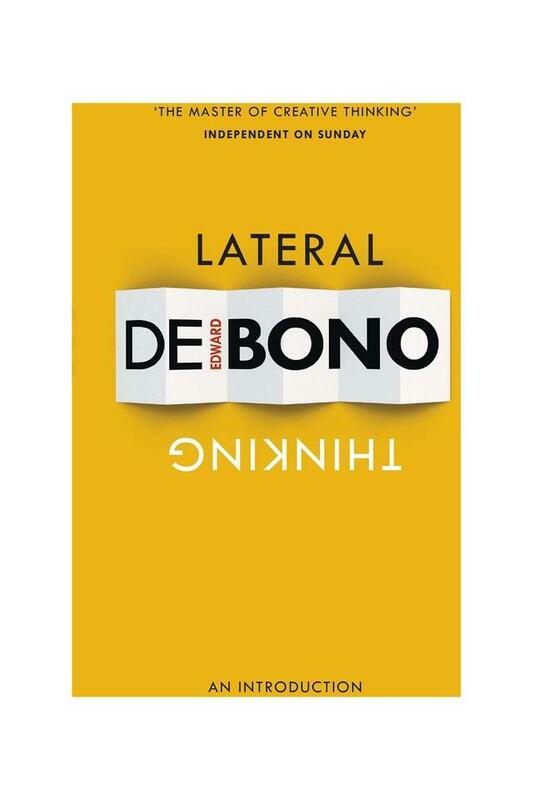 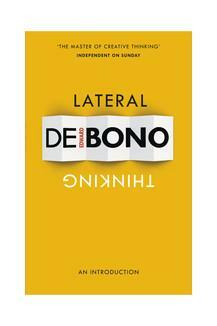 De Bono argues that conventional vertical thinking often inhibits our ability to solve problems and come up with new ideas. 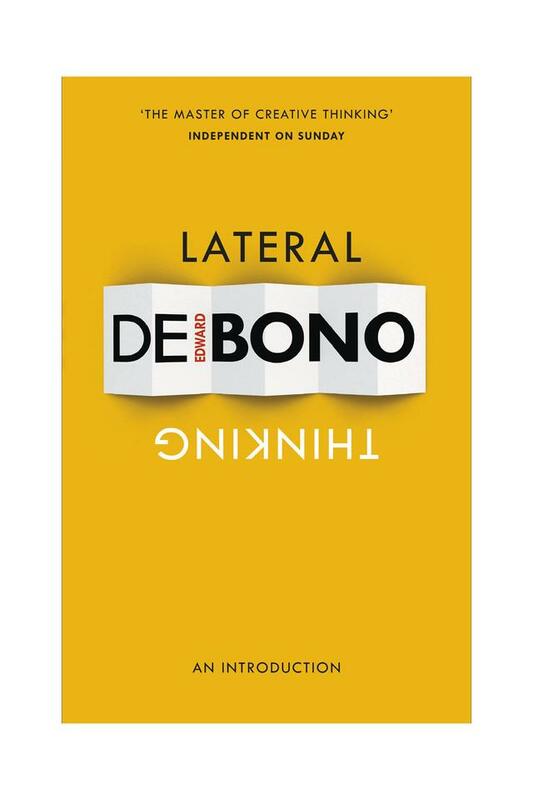 He then shows that lateral thinking is a far easier and more natural way to generate simple, sound and effective ideas and offers guidance on how to develop your own ability to think laterally. 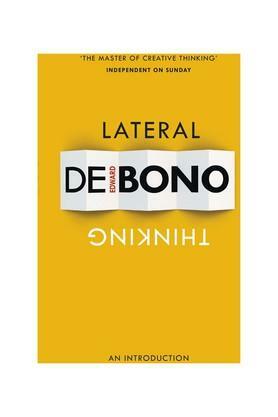 Lateral thinking is a technique that anyone can learn and benefit from.